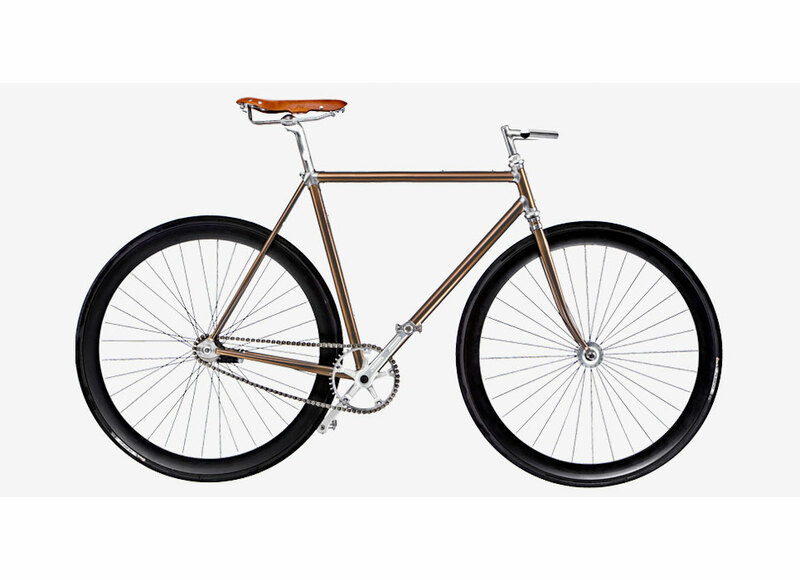 The Magnifica from Italia Veloce. 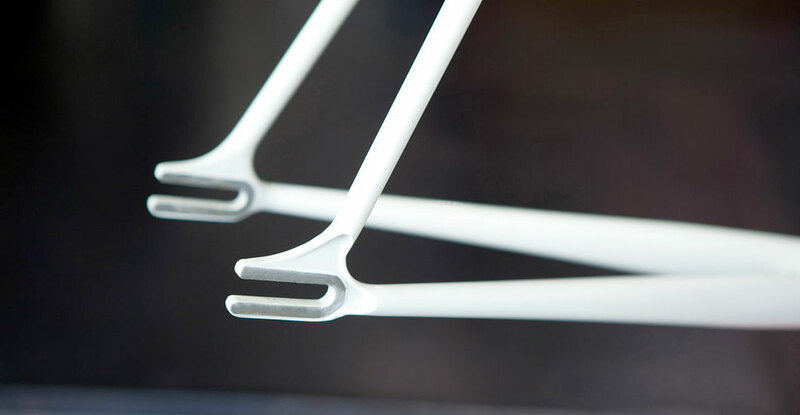 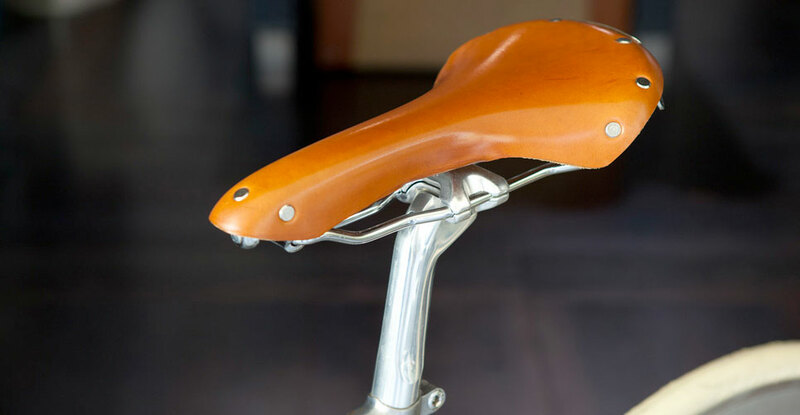 Handcrafted bikes from Parma Italy. 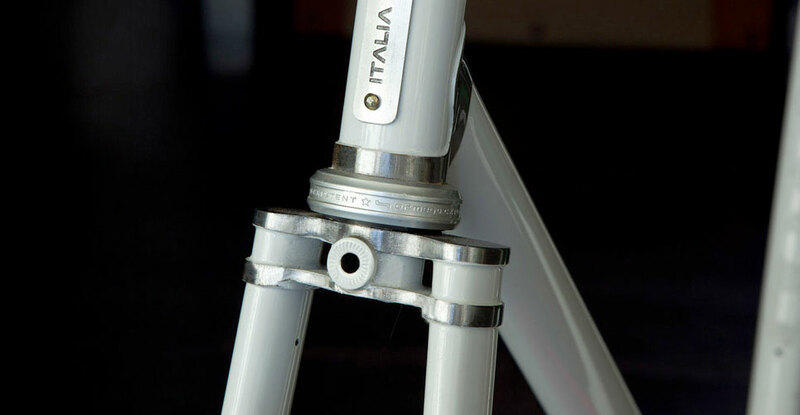 The frame “Italia Veloce” means tradition and Italian frame expertise. 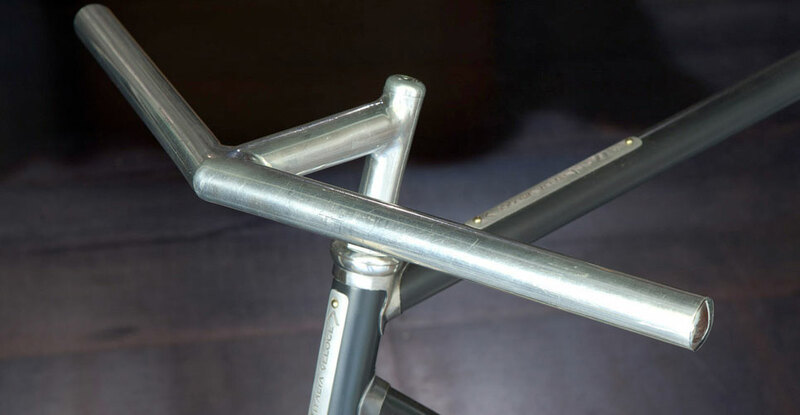 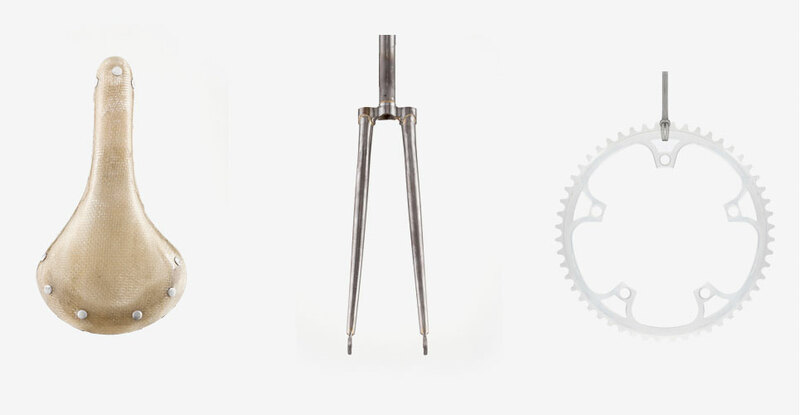 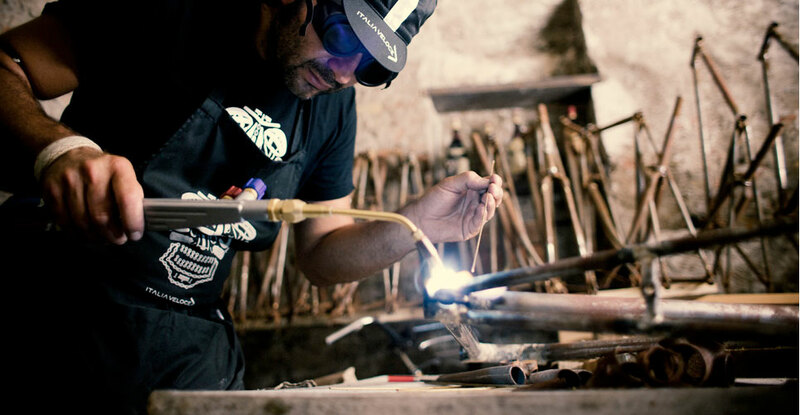 The experience of trained hands, in the fully handmade welding, developed and refined inside the hystorical Italia Veloce factory, with pipes assembled into the classical frame, are the symbols of this unique way of making bicycles.